Hope everyone is having a blast. Am excited for the upcoming festivity in the month of March (HOLI is almost here!!!) Though am a little scared of colors getting into my baby’s eyes and ears, otherwise am looking forward to having a fun-filled HOLI with him. After a long, long time I am going to share with you all my eye shadow palettes (previous articles here, here, here, and here). Though currently I own only three, am thinking of expanding my color spectrum. 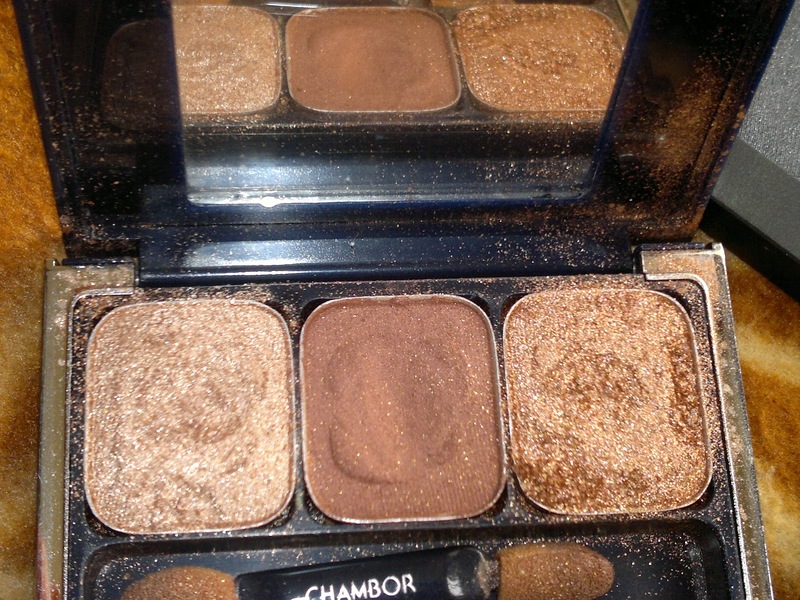 This one is my first eye shadow trio from Chambor in Coffee Shimmer. 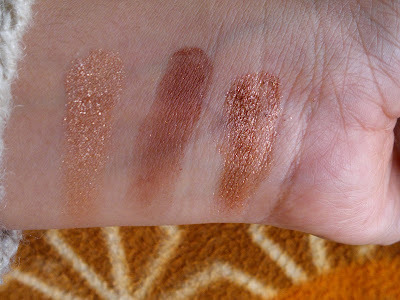 The middle brown one is the most used one as you can see, the other two are shimmery (though not gritty) but have their share of fall-out. 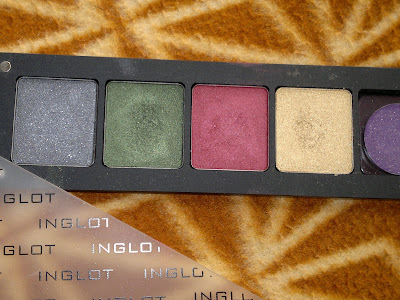 Next, is my Inglot freedom system pallet. Initially I got the four square shades and later ordered for a refill online, which explains the mismatch in size. 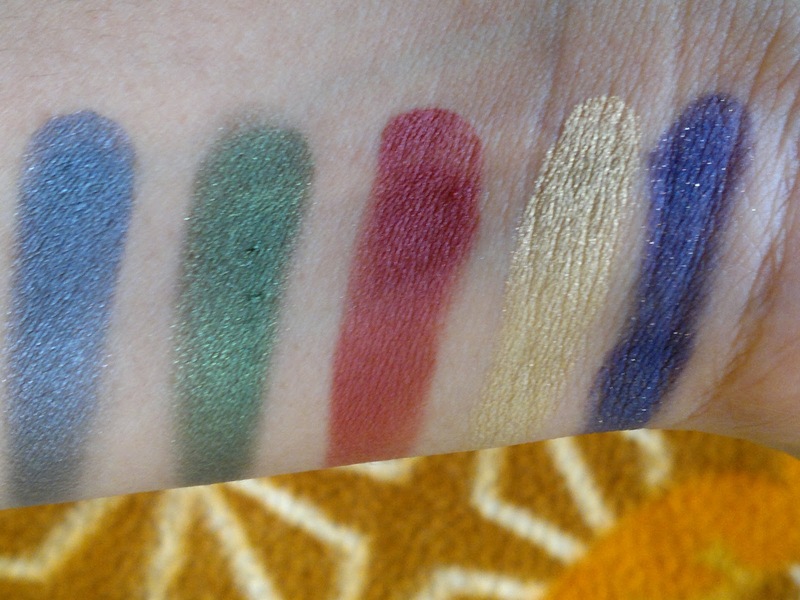 I got all the basic shades except for a blue one. 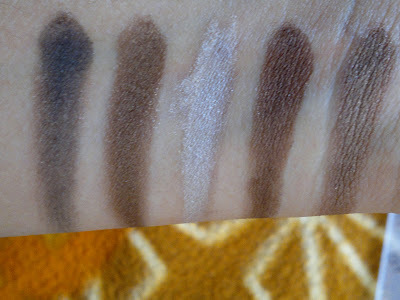 The shades are quiet pigmented and easily blend able. Last but not the least, is a basic neutral palette from Revlon in Naturally Glamorous, which is my go to palette for neutral and everyday office eye makeup. 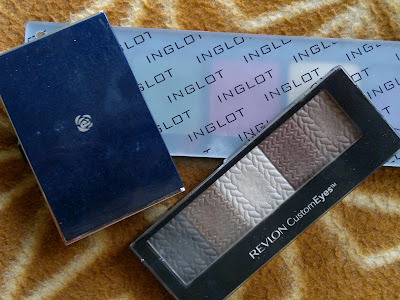 Nice palette with decent pigmentation. 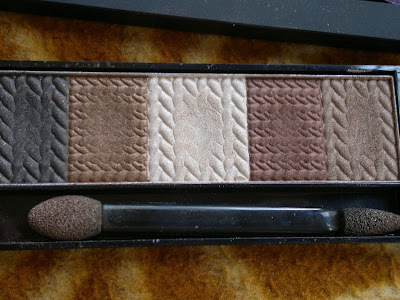 Now comes my wish list: Would love to include MAC eyeshadows in amberlight, woodwinked, expensive pink, ricepaper, shroom… I guess the list is endless, would also love to buy some more eye palettes from EL, Chanel, and Lancome. Hope to get them all this year!! !